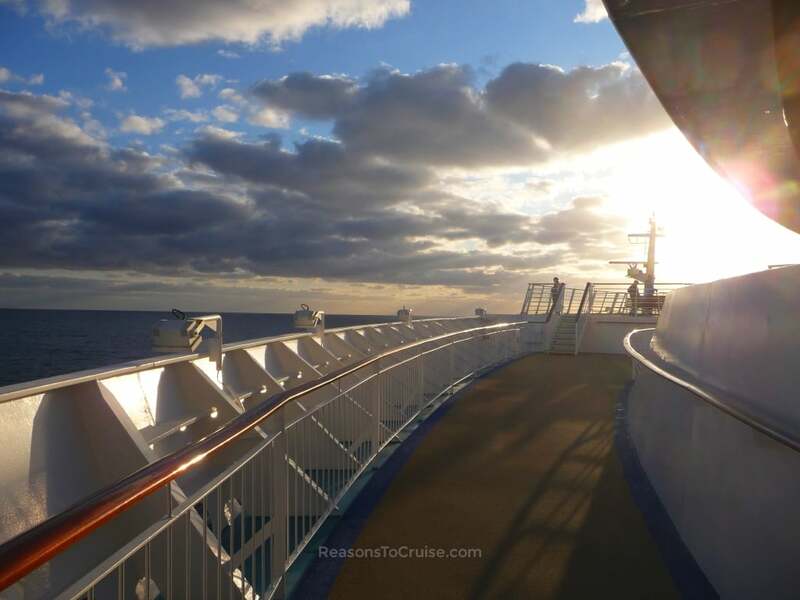 Fancy visiting the Netherlands, Belgium, and France in one easy cruise? 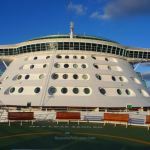 Sign up to this itinerary on Royal Caribbean's Independence of the Seas and head to Rotterdam, Zeebrugge (for Bruges), Cherbourg, and Le Havre (Paris) on one intensive cruise holiday. 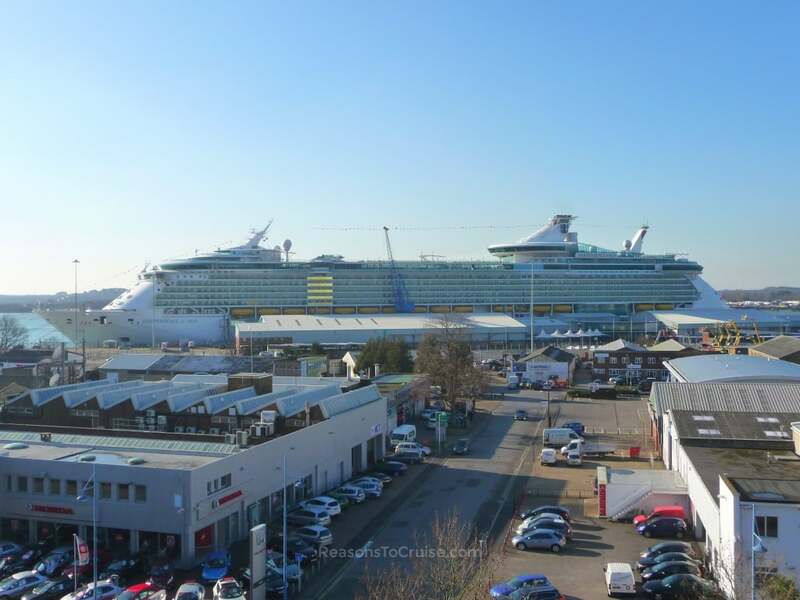 Your trip starts in Southampton where you will board the large ship on a Saturday afternoon. 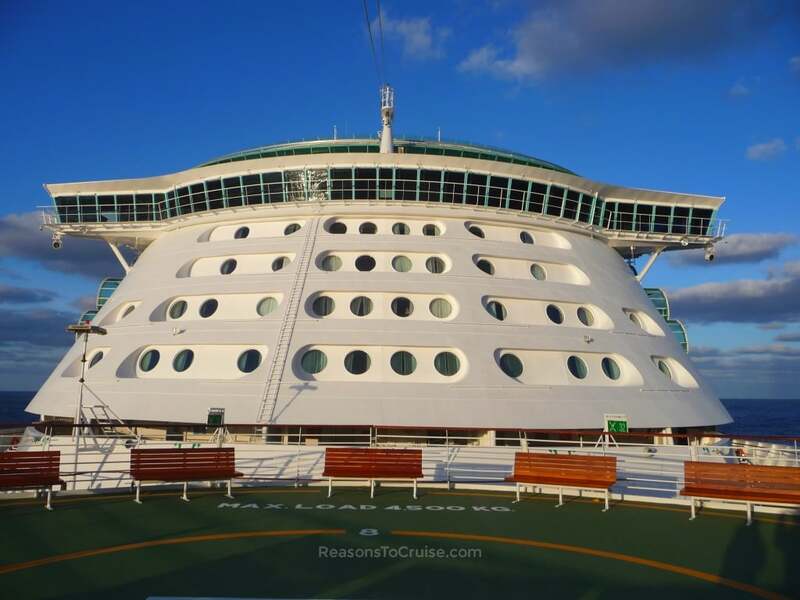 Independence of the Seas was built as a ship that caters for everyone - from the young to the old, from the active to those that prefer to relax. Enjoy American style hospitality and outstanding Broadway-style shows - on the theatre stage and even on the ice rink (that's right, this ship's got its own rink!). When it comes to cabins, you have got a world of choice, from pocket-friendly Inside cabins through to Presidential-grade suites. Your first port of call is the arty, hip city of Rotterdam. Tour the city, hit its fantastic restaurants, hop from shop to shop, or take to the water. If the weather in October holds up, head to the top of the Euromast observation tower for great city views. Heights not your thing? Grab a bite to eat at the restaurants that line the domed Markthal indoor market. Fellow cruise geeks like me will enjoy learning about the history of ss Rotterdam. Zeebrugge follows the next day, serving up opportunities to visit Bruges or Brussels. 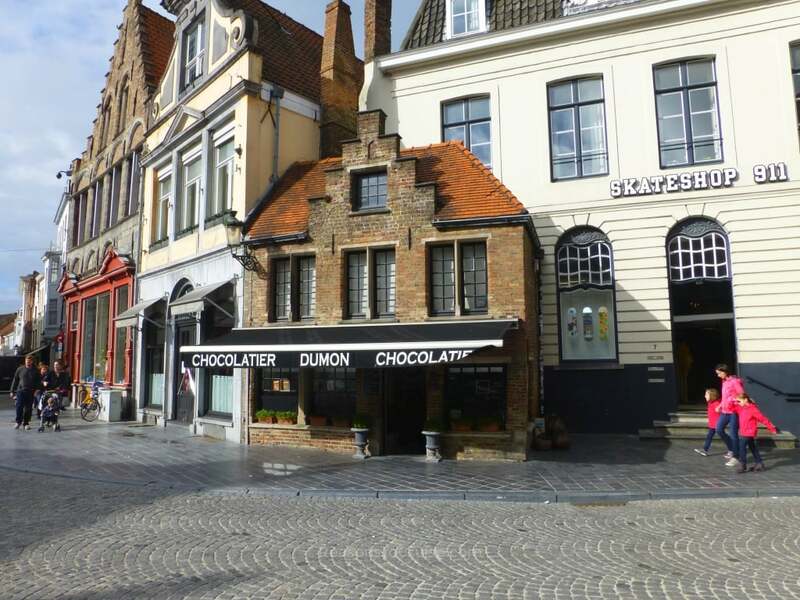 Both are great cities to visit, with quaint, tiny, medieval Bruges the easier option to explore. 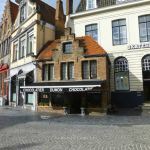 Bruges boasts a high concentration of chocolate shops, making it a great choice for a chocolate shop crawl. Beer connoisseurs can instead opt for the traditional pub crawl, sampling Belgium's finest on tap along the way. On this itinerary, you get two ports of call in France. 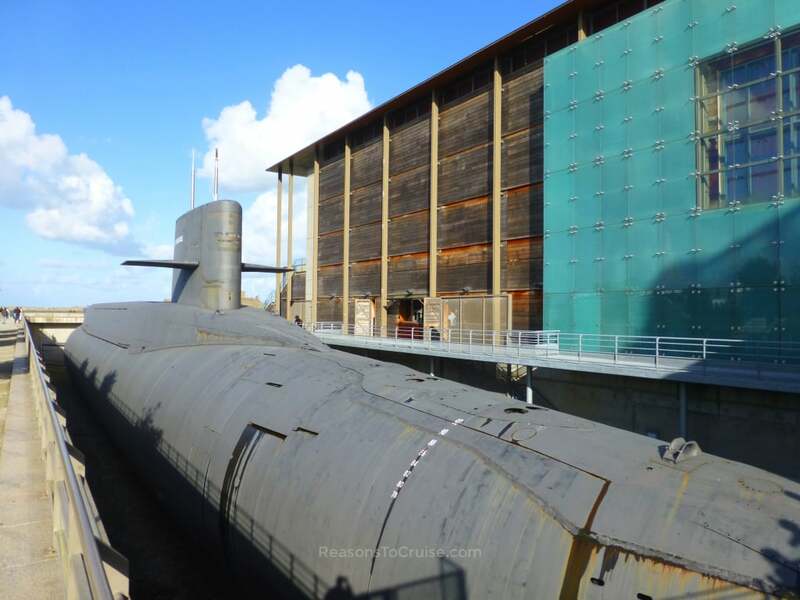 Cherbourg is a great place to meander, and even better if you want to do lunch like the locals. 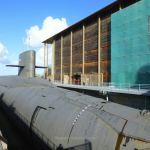 The La Cité de la Mer Maritime Museum is often a big hit, and the submarine next door is worth comparing size-wise to Independence of the Seas! 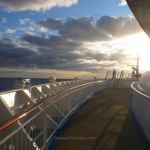 Le Havre is the cruise gateway for Paris, and here, some passengers brave the two hour bus ride to the metropolitan capital city, in search of sights, sounds, and world-class cuisine. Others opt instead to stay local, touring the seaside city. After such a port-intensive itinerary, you may wish to ease off here and enjoy your final day on the ship, taking a light stroll around Le Havre. The following day (that's Thursday by the way - look at the floor in the lifts on Independence of the Seas to stay on track) you will disembark back in Southampton.